Tonight you can enjoy Vangelis Trigas’ music performance that includes compositions and songs from different musical trends of Greek and foreign music. 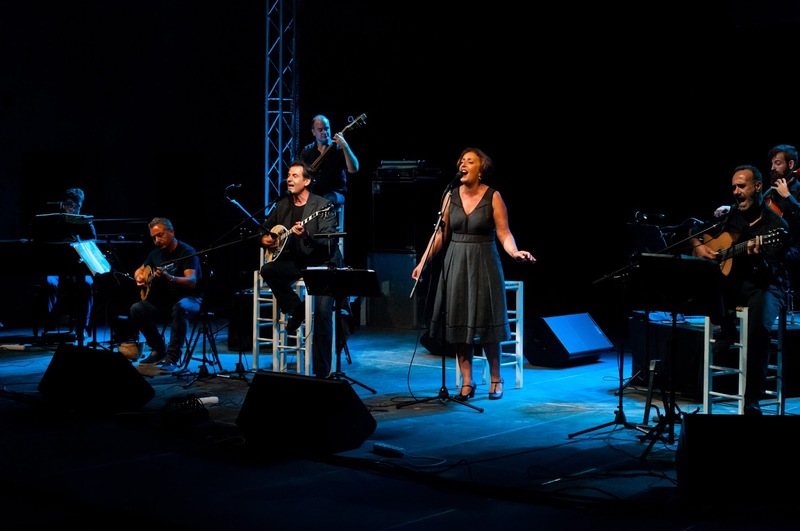 Margarita Karamolegou, an outstanding singer from Santorini, also takes part in the concert while various musical instruments, such as cello, classic guitar, piano and mandolin, are combined with the traditional Greek bouzouki. The concert takes place in the Estia Cultural Center, at Pyrgos, at 20.30 and entrance is free.